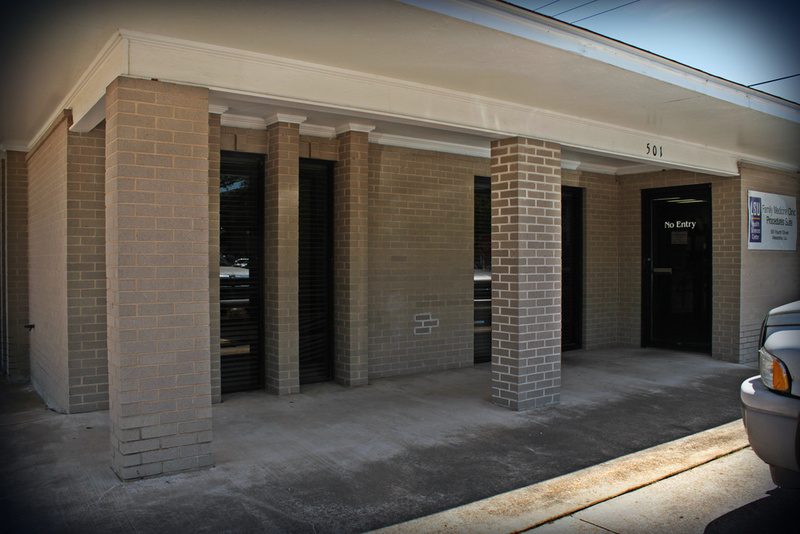 Our primary clinic facility is equipped with three separate nursing suites with a total of 18 exam rooms. 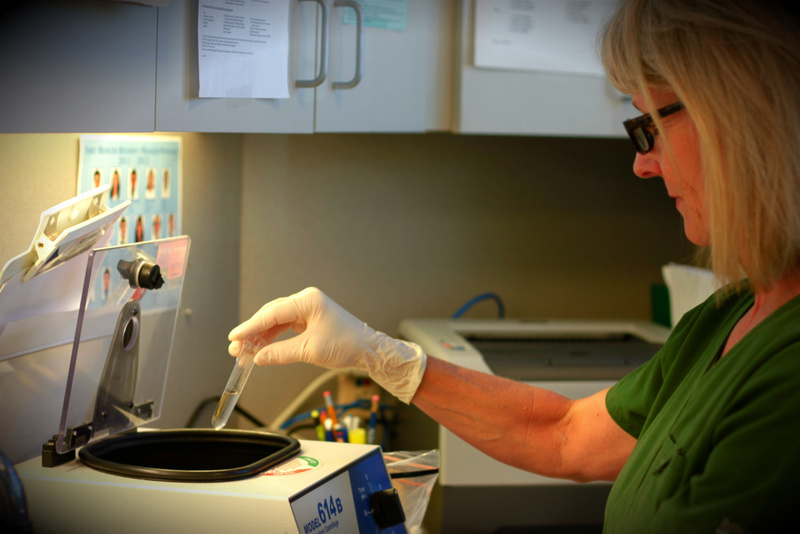 On-site X-ray, ultrasound and lab facilities are available. 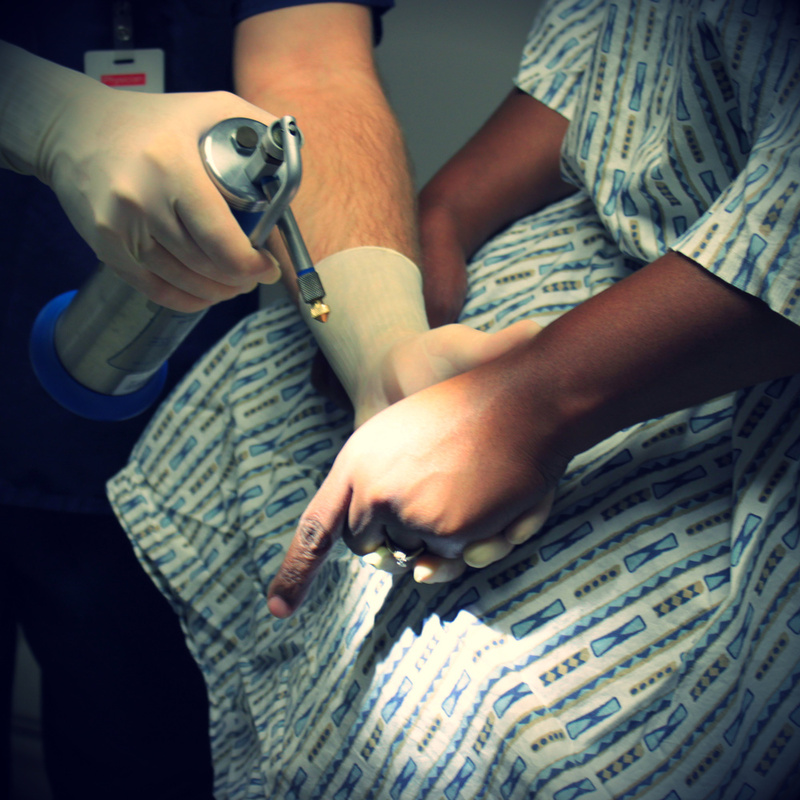 A nearby procedure suite is utilized for video endoscopy, colposcopy, cervical cryosurgery and LEEP, cardiac stress testing, and dermatologic surgery. This tertiary care regional hospital, with 359 beds, is the residency's primary hospital. The adjacent Women's and Children's hospital houses our OB and pediatric services as well as a PICU and NICU. Please see their website for more details.